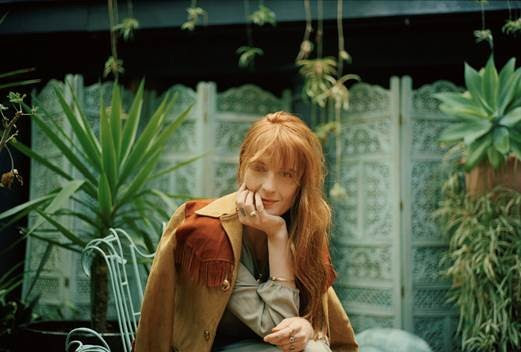 Don't worry America and Canada, Florence + The Machine have not forgotten about you all, they've just announced a stint of shows! Kicking off August 5 in Montreal, QC and including stops at Los Angeles’ Hollywood Bowl and New York’s Barclays Center. Further dates include Seattle, Portland, Nashville, Washington, D.C., Philadelphia, Chicago and more. Across the stint of shows the likes of St Vincent, Perfume Genius, Beth Ditto, Grizzly Bear, Kamasi Washington, Lizzo, Wet and Billie Eilish will be joining the band, head to their social media pages to find out who's playing when.